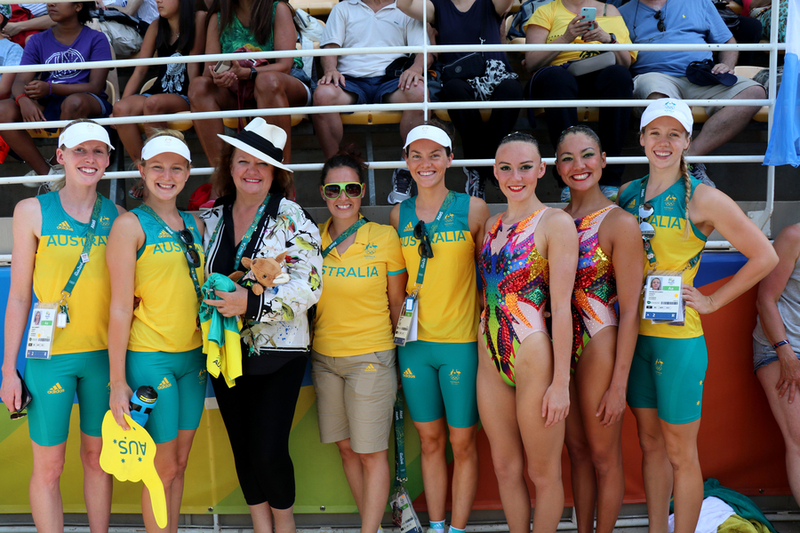 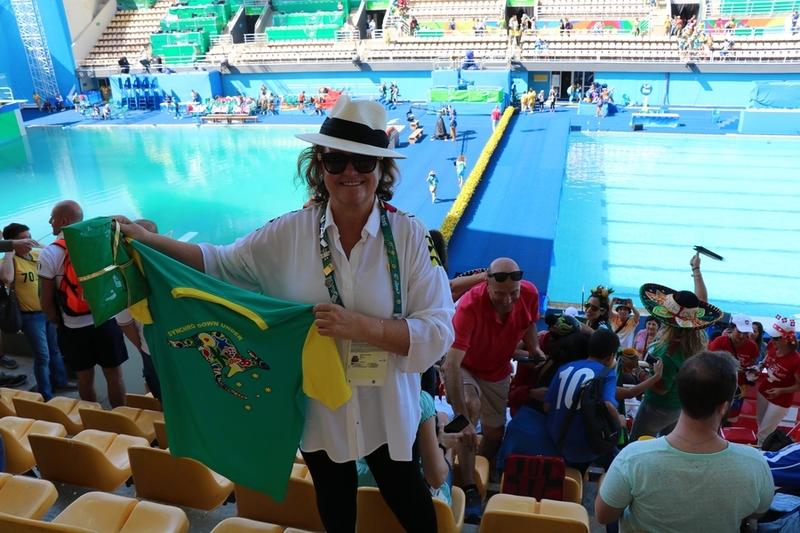 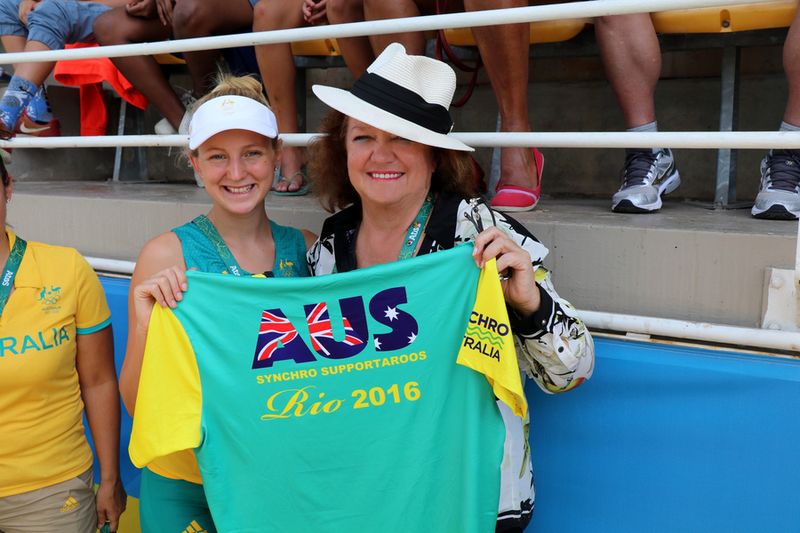 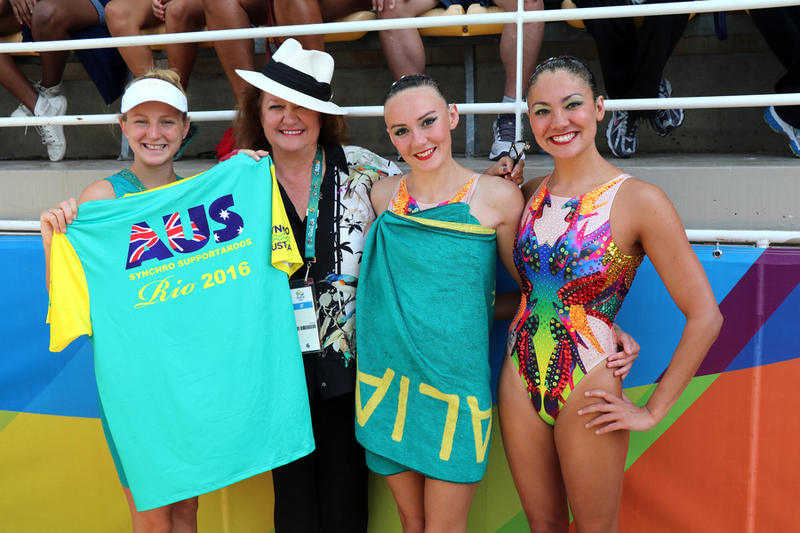 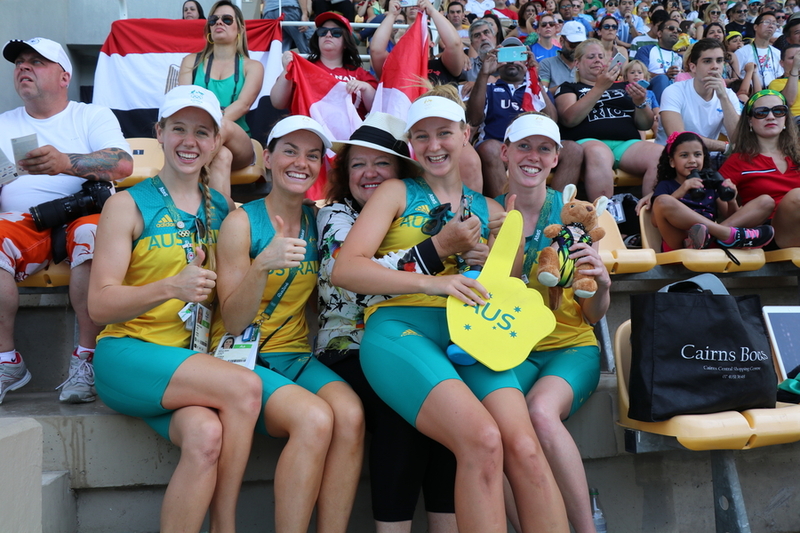 Synchro Australia thanks its Sponsors and Supporters for their generous contributions. 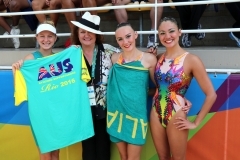 The Australian National Synchronised Swimming team is sponsored by Hancock Prospecting and The Georgina Hope Foundation. 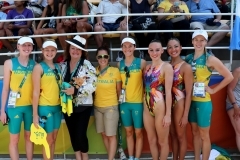 Synchro Australia is grateful to Hancock Prospecting and the Georgina Hope Foundation for their support of the National Team. 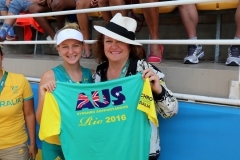 Hancock Prospecting has been sponsoring SSAI since February 2015 and had the naming rights for the National Championships. 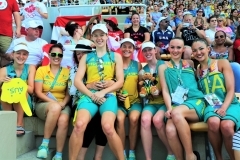 We are also grateful for support from The Australian Institute of Sport, The WA Institute of Sport, The Queensland Academy of Sport, The Victorian Institute of Sport, The Australian Olympic Committee, Olympic Solidarity and Swimming Australia.